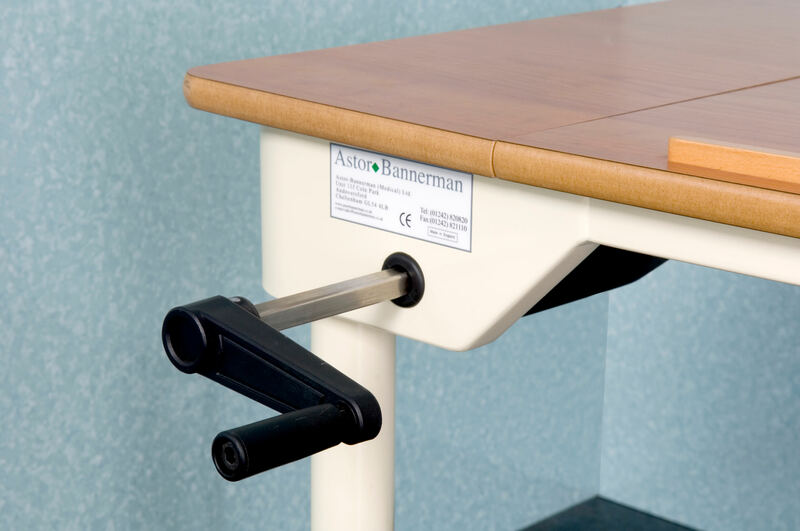 Along with our patient handling equipment and disability bathroom equipment, we offer an extensive range of height adjustable desks and tables in a variety of sizes and configurations to suit the user and environment. These products are well-known and used in school classrooms, meeting rooms, science classrooms, offices, libraries, private homes and more due to their versatility and sturdy construction. 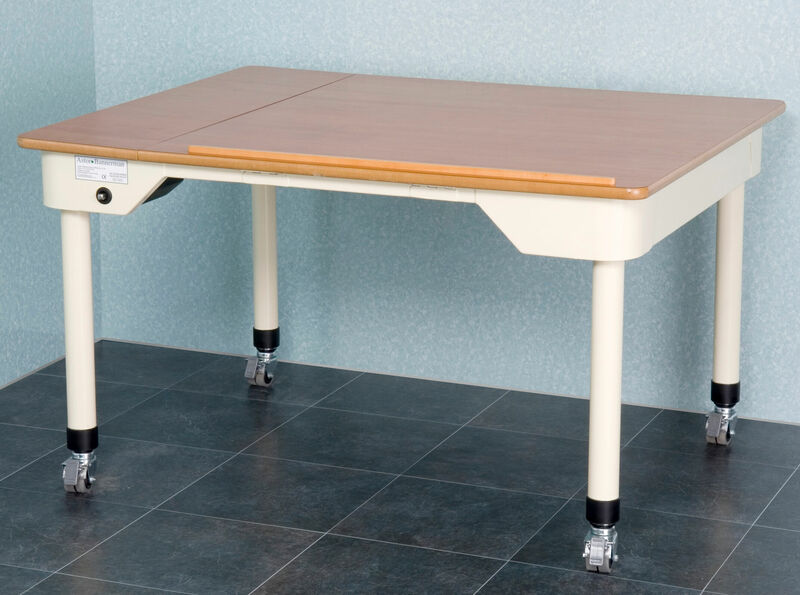 Along with our patient handling equipment and disability bathroom equipment, we offer an extensive range of height adjustable desks and tables in a variety of sizes and configurations to suit the user and environment. 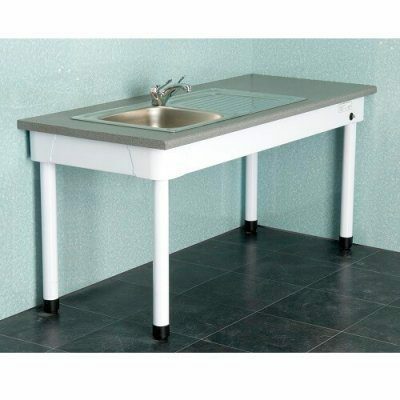 These products are well-known and used in school classrooms, meeting rooms, science classrooms, offices, libraries, private homes and more due to their versatility and sturdy construction. 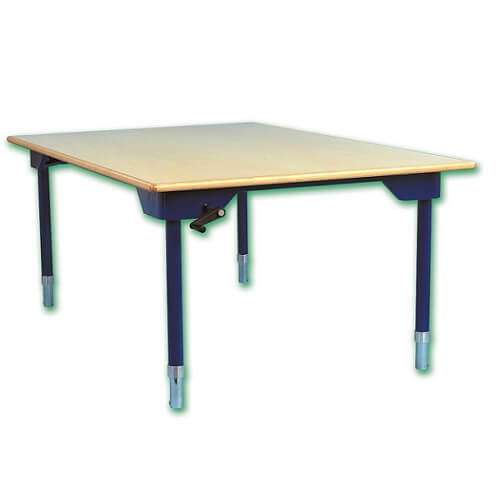 Our desks and activity tables have a cutaway apron at the front for increased comfort and accessibility with no cross bars to obstruct knees or feet. 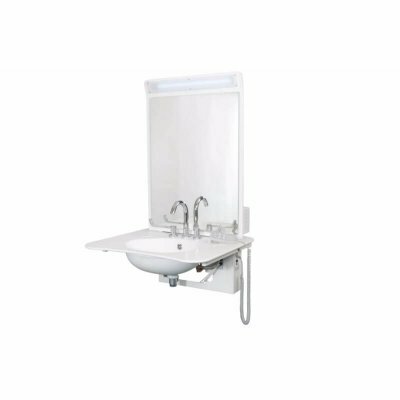 They can either be adjusted in height from 670mm to 1080mm electrically by a handset control or discreet rocker switch, or manually by a crank handle which allows users to work sitting or standing. There are many options available which help to customise these specialist tables, such as braked castors, capped legs or screw down feet for extra stability and a safety electric cut out (electric computer desks only). The frames are powder coated mild steel which can be produced in a wide range of colours and the wood effect surfaces also come in a variety of colours to suit the environment and other room furniture and all tables come with a 3 year warranty*. Special models manufactured by Astor-Bannerman have included triangular tables, woodworking benches, pool tables and table tennis tables for leisure facilities. 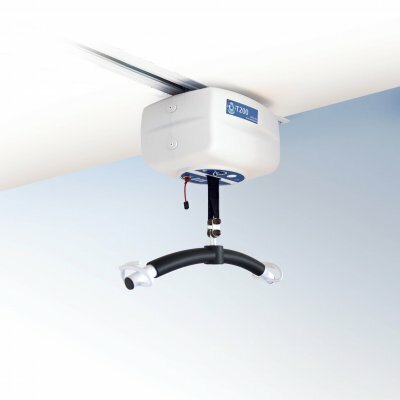 *3 Year Warranty applies to normal use environments. 2 Year Warranty for high use environments (e.g. Care Homes, Hospitals). Terms and conditions apply.